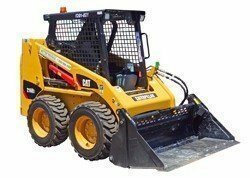 Hiring earth moving equipment from Better Rentals can be the most economical way to use capital inensive items. Choose from manufacturers such as Kubota, Dingo, Kanga, Bobcat, Cat, Komatsu and Ditch Witch. All of our equipment is maintained to the original manufacturer’s specifications. 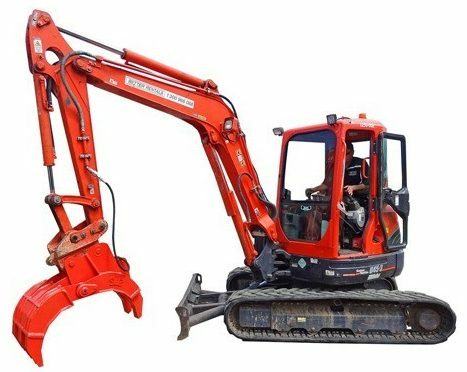 From a small one day job for footings or trenching with a mini excavator through to the monthly hire of a larger machine, our excavator hire rates and the quality of Better Rentals low hour fleet will leave you pleasantly surprised at the benefits of hiring from us. 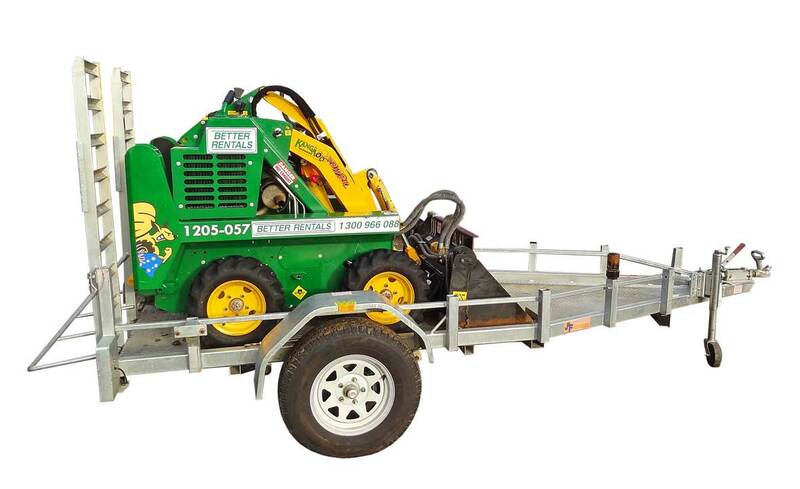 We have a variety of tools that easily fit our mini loader range to efficiently complete any sized job. 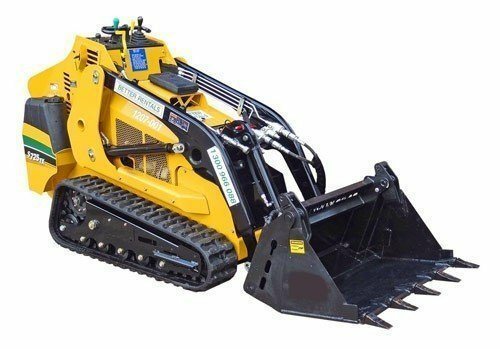 For bigger jobs a range of attachments are available when you hire, including post hole diggers, trenchers and smudgers, making the hire even more versatile. 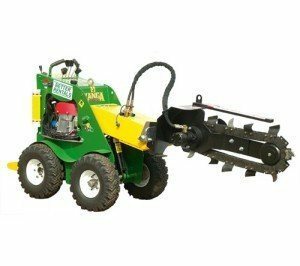 We hire small mini trenchers for sprinkler systems to dingo and kanga mini loaders and ditch witch mounted trenchers for bigger jobs. For advice around earthmoving equipment rental, getting the right size and right attachments for the job just call us.